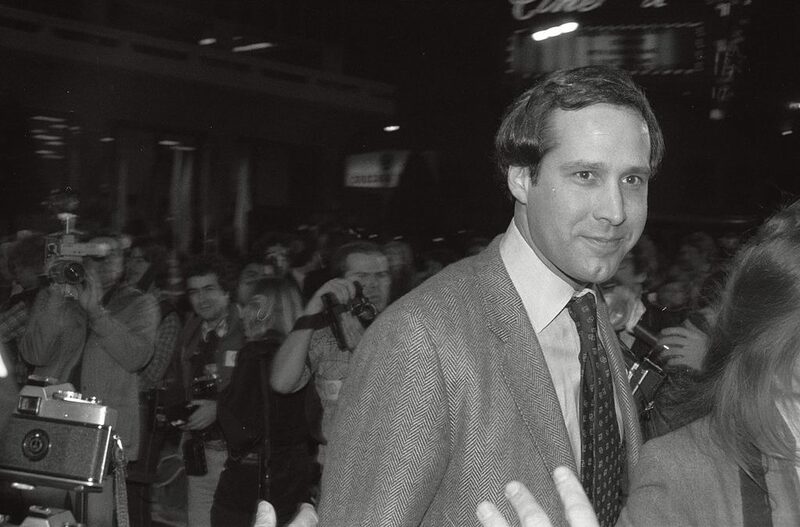 Is Chevy Chase Really Racist? TMZ reported earlier this week that Chase blurted out the epithet in an awkward rant about the direction his character is taking. Evidently, “Pierce Hawthorne,” the character Chevy portrays on the show, has a slightly racist view of things. I’ve never seen the show, so I can’t say for sure, but according to other news outlets, the character is an eccentric millionaire with some time on his hands. It’s been previously reported that Chase has complained about the attitude of the character; and that he has, for awhile, been uncomfortable with the character’s behavior and has beefed with the writers of the show. I say kudos to him for that. Is Chevy Chase a racist? I sincerely don’t think so and believe that based on the statement he purportedly said, “What’s next? Am I gonna say the word n***er?” is a strong indication that he is not. Could he have stated it a different way, maybe, but the effect wouldn’t have come across the way it did. I feel his frustrations led him to blurt it out in the way he did, and I have no problem with him saying it because, apparently, with the script he was holding at the time, he may have felt that this was the direction the writers were going in. Yes, I know some of you will disagree with me and I am cool with that, but we do know that there are people out here in this world that probably think the way the writers of this character thinks. Who knows? Maybe the character even represents the way a couple of the writers feel. This is called real life! Racism has never died and it lingers in so many ways that it’s just not as blatant as it used to be. Nevertheless, I have no beef with Chevy Chase and in fact, I am more of a fan now because I viewed his statement and action as him standing up to the ignorance that this world still shows. Maybe that’s the way the character is, but it doesn’t mean Chevy has to subscribe to the theory.